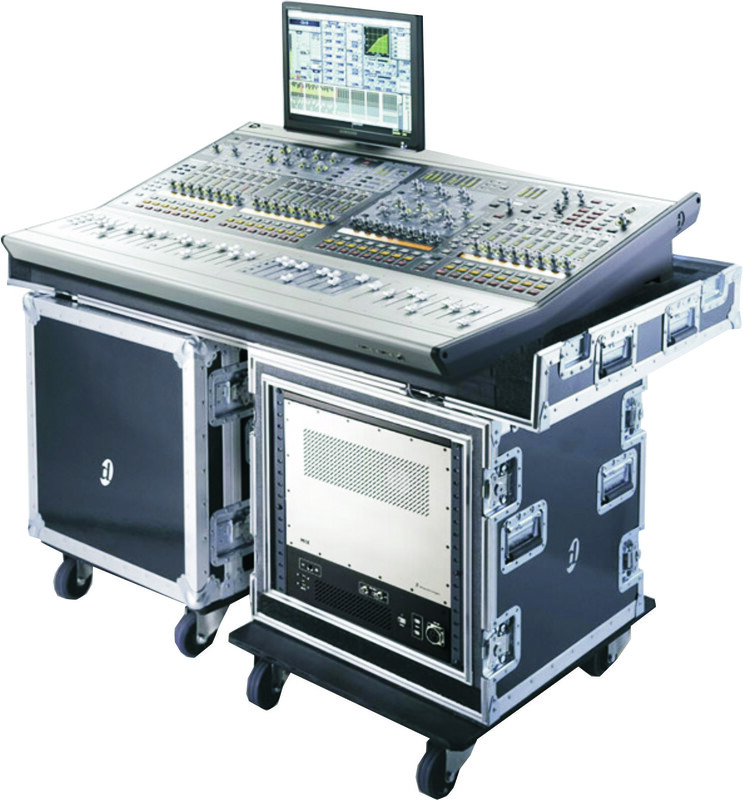 Digital mixing desk | Klemm Concert Technology Kft. VENUE live sound systems are comprised of high-quality components that work together to deliver studio-grade sound, powerful performance, and complete ease of use, with maximum flexibility. The VENUE Mix Rack System is based around the VENUE Profile console and employs the all-in-one VENUE Mix Rack processing and I/O component. This compact system offers an affordable entry into VENUE.